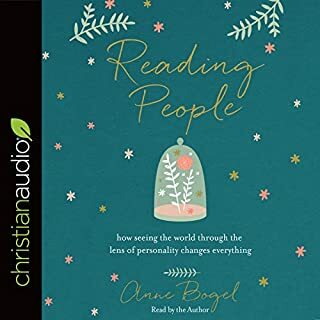 For listeners who long to dig deeper into what makes them uniquely them (and why that matters), popular blogger Anne Bogel has done the hard part - collecting, exploring, and explaining the most popular personality frameworks, such as Myers-Briggs, StrengthsFinder, Enneagram, and others. 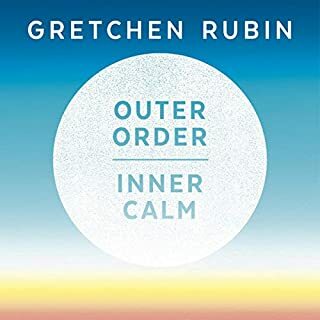 She explains to listeners the life-changing insights that can be gained from each and shares specific, practical real-life applications across all facets of life, including love and marriage, productivity, parenting, the workplace, and spiritual life. 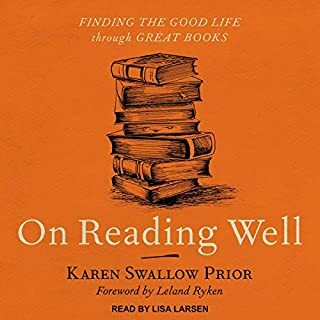 Acclaimed author Karen Swallow Prior takes fans on a guided tour through works of great literature both ancient and modern, exploring 12 virtues that philosophers and theologians throughout history have identified as most essential for good character and the good life. In reintroducing ancient virtues that are as relevant and essential today as ever, Prior draws on the best classical and Christian thinkers, including Aristotle, Aquinas, and Augustine. 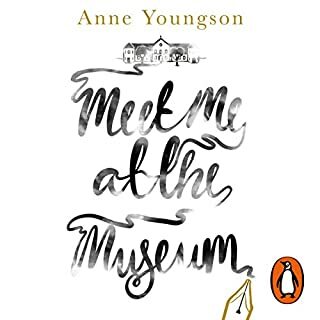 Random House presents the audiobook edition of Meet Me at the Museum by Anne Youngson, read by Helen Lloyd and Lars Knudsen. 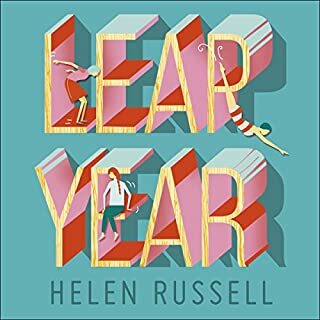 When Tina Hopgood writes a letter of regret to a man she has never met, she doesn’t expect a reply. When Anders Larsen, a lonely museum curator, answers it, nor does he. They’re both searching for something, they just don’t know it yet. Anders has lost his wife, along with his hopes and dreams for the future. Tina is trapped in a marriage she doesn’t remember choosing. For so many people, reading isn't just a hobby or a way to pass the time - it's a lifestyle. Our books shape us, define us, enchant us, and even sometimes infuriate us. Our books are a part of who we are as people, and we can't imagine life without them. I'd Rather Be Reading is the perfect literary companion for everyone who feels that way. 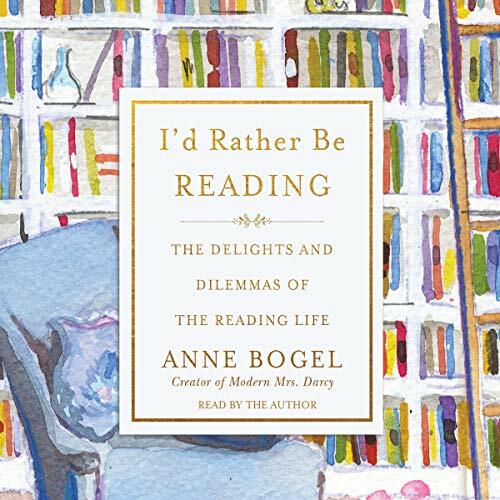 In this collection of charming and relatable reflections on the reading life, beloved blogger and author Anne Bogel leads people to remember the book that first hooked them, the place where they first fell in love with reading, and all of the moments afterward that helped make them who they are today. Known as a reading tastemaker through her popular podcast What Should I Read Next?, Bogel invites book lovers into a community of like-minded people to discover new ways to approach literature, learn fascinating new things about books and publishing, and reflect on the role reading plays in their lives. 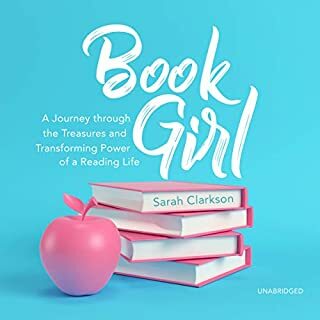 The perfect gift for the bibliophile in everyone's life, I'd Rather Be Reading will also command an honored place in the audio library of any book lover. I don’t think this book would convince someone who isn’t particularly interested in books, to start reading. But it wasn’t written to that end. 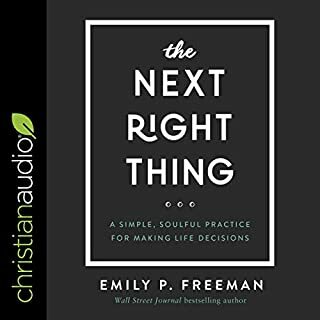 No this book is for people who already make books and reading a big part of their lives, and they want to hear from someone who feels the exact same way. It’s like having a long lunch with a friend, 2 hours and 23 minutes, to be precise, because you both can’t stop talking about your favorite reads. It’s a lovely light read, tho there are a few passages that go on long after a point is made. And the narration is a smidge choppy. 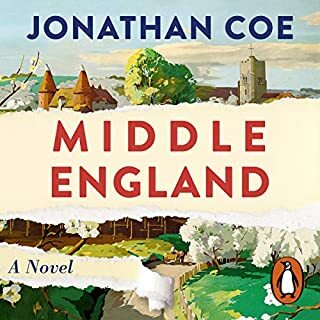 But the love and enthusiasm the author has for books, is well conveyed, and if you love reading, I think you will enjoy this book. * You realize halfway through a book that it's part of a series, and you inadvertently began with book four. * You finish a book with a cliff-hanger ending... and realize the author hasn't even begun writing the next installment. * You realize halfway through a boring flight that your new ebook purchase didn't download. * Your 'To Be Read' list is unquestionably too long to finish before you die. * You have countless unread books at home, but you can't resist buying one more. 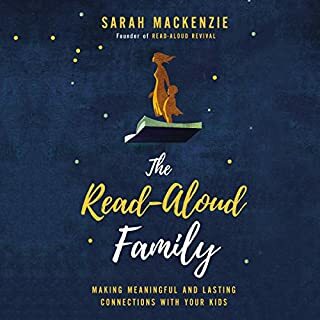 I listened to this book and loved it so much I bought the book. 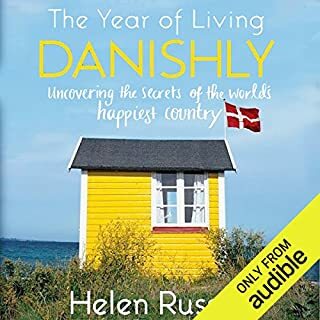 I have to say if you listen to this book you will love Anne's voice. 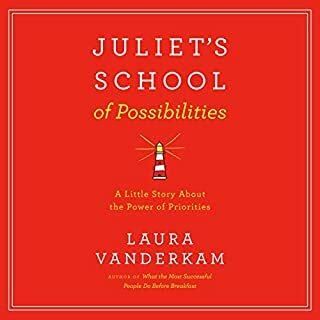 As a long term fan of her podcast I loved listening to this book. 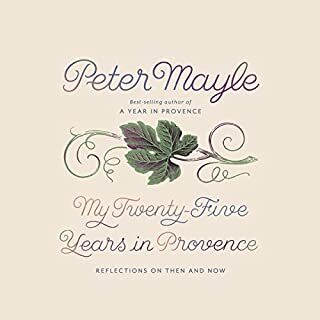 It is the perfect book lovers book.